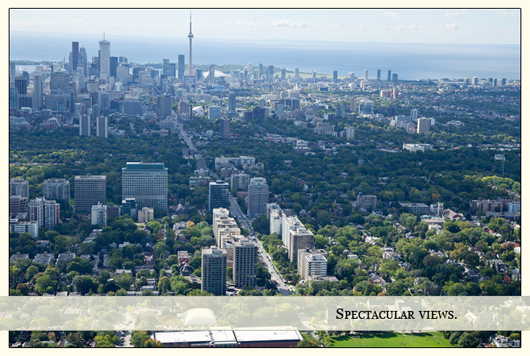 a spectacular 19-storey condominium featuring 78 exclusive residences. 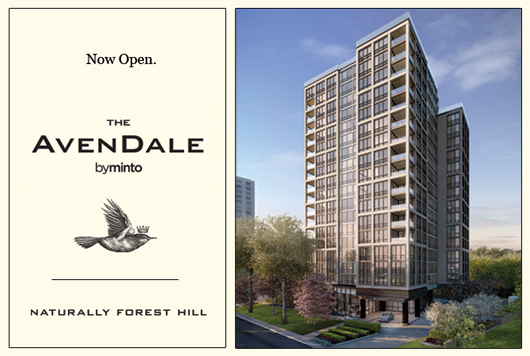 Located at Avenue and Lonsdale, The AvenDale byminto is a sophisticated expression of luxury living and the new gateway to exclusive Forest Hill - Toronto's most prestigious and established neighbourhood. Internationally recognized architectural firm Diamond + Schmitt Architects Inc. Spectacular interiors courtesy of Brian Gluckstein and his celebrated firm, Gluckstein Design. 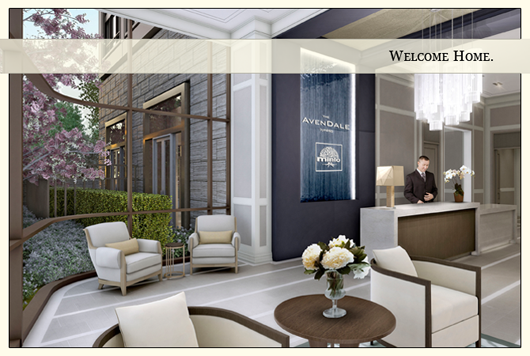 With hotel-style amenities The AvenDale features luxuries carefully designed for the daily needs and lifestyles of its residents. Condominium suites currently released range in size from 835 sq. ft. to 2,200 sq. ft and start at $700,000. One parking space and locker included. 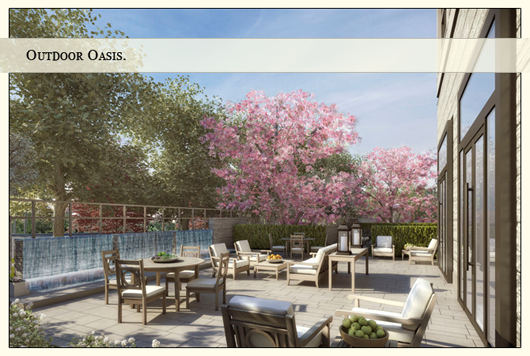 Spectacular Upper Terrace Collection to be released.